Farmers are being told to prepare for an uncertain future amid changing consumer trends, Brexit, and reducing support payments. But how can they prepare for the unknown? According to Neil Cox, director of rural services at accountant Old Mill, the key is adopt a business-like approach to the farm and get an understanding of current and future financial needs before identifying ways to meet them. 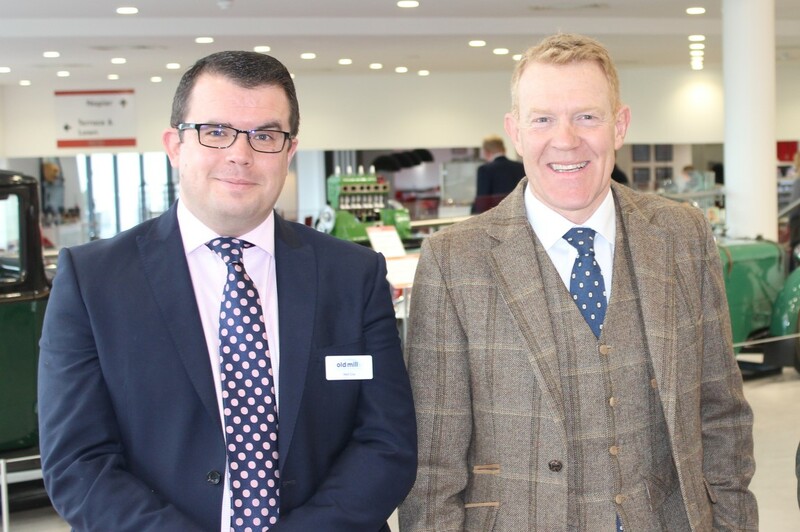 Adrian Matthews, director of food and farming at Savills, told delegates to consider changing consumer demands, so they could better predict market opportunities. Key trends to watch out for include declining dairy and meat consumption, and a move to online shopping, offering potential for more direct sales, for example. Seeking advice and co-operating with other farmers has enabled Mr Henson to grow his farmed area to about 5,000 acres, combining a mixture of tenanted, contracted and contract management agreements. He has a 50:50 share alongside business partner Duncan Andrews, and runs variable rate precision machinery to maximise efficiencies. For more information contact Neil Cox on 01749 335076 or visit www.oldmillgroup.co.uk.